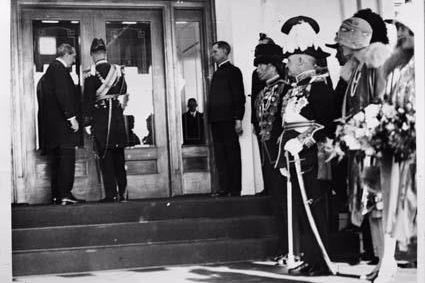 1920s dress ups, a super-sized birthday card and free entry – sounds like a party! 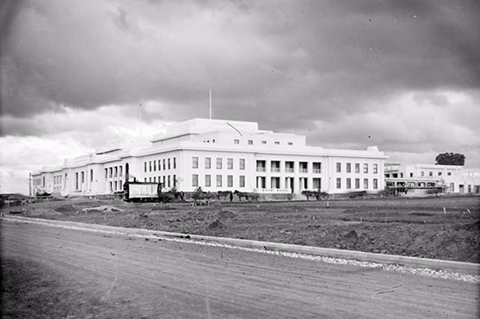 Next Tuesday, 9 May 2017 is the day we mark the 90th anniversary of the opening of the new home of federal Parliament. We invite you to celebrate with us as we mark the special day with free entry and a super-sized birthday card in King’s Hall. Museum staff will don their best 1920s garb, so if dress-ups are your thing come along in costume or use one of our dress-ups for a fun photo. 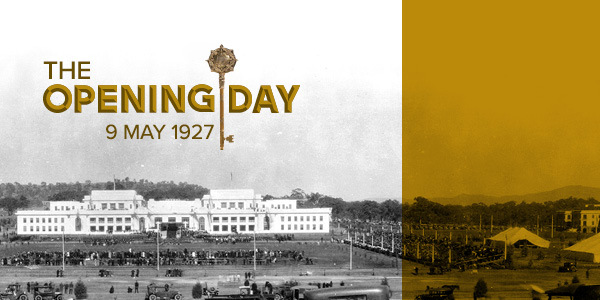 Imagine yourself at the opening of Old Parliament House as told through our brand new exhibition The Opening Day: 9 May 1927 during which you can be one of the first to lay eyes on the original gold key that opened the doors 90 years ago. As a special birthday gift we are offering our ticketed Mystery Tour: Party Games free of charge on Tuesday 9 May 2017. Places are limited so be quick to secure your place and be part of this special day. 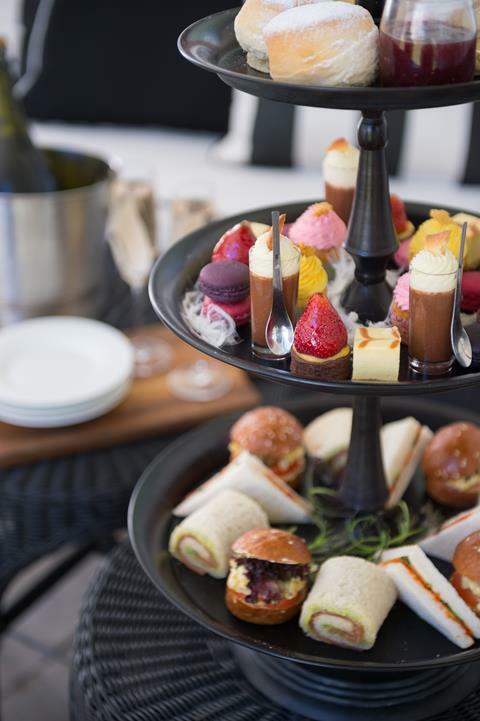 Spend Mother’s Day at Old Parliament House in the Members’ Dining Rooms with a lavish High Tea offering including a selection of sweet and savoury items, Darjeeling Tea and Sparkling wine. Smooth jazz tunes will ease you through your day. Sittings available 11 am and 2 pm, Sunday 14 May. $49 per person. Bookings essential, call our friendly team on 02 6261 7200. Tack or tat, quality handicraft or magnificent artwork... souvenirs have an ancient history and on many layers meet the needs of our society, our culture and ourselves. 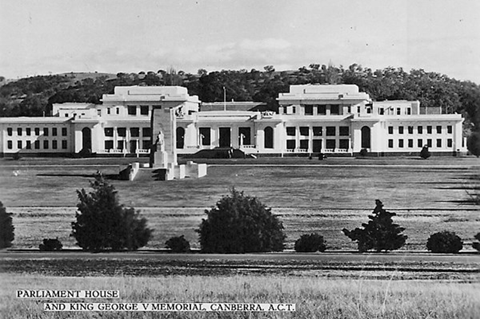 These pieces were created for the opening of Parliament House 90 years ago. Explore the stories of the collection items and their collectors, the souvenirs treasured for nearly 90 years. Isn’t it funny how time warps when you’re working to a deadline? No matter how organised you are, there always seems to be a mad rush at the end. 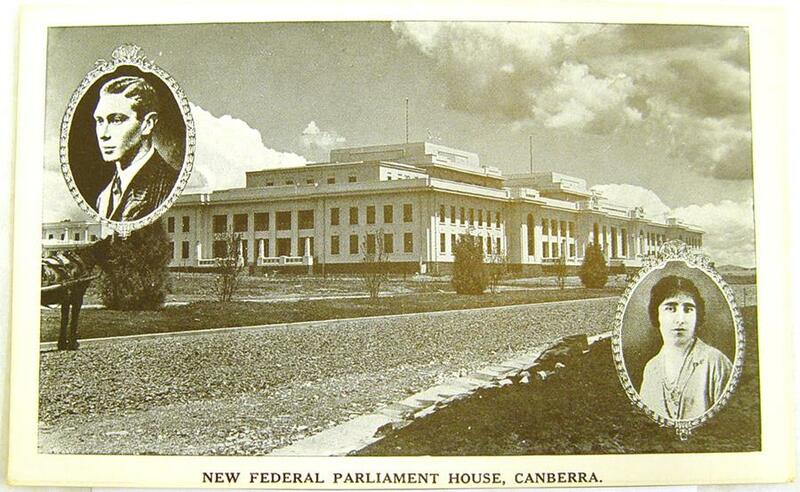 So you can empathise with Henry Rolland, the guy who oversaw the construction of the new (now Old) Parliament House. 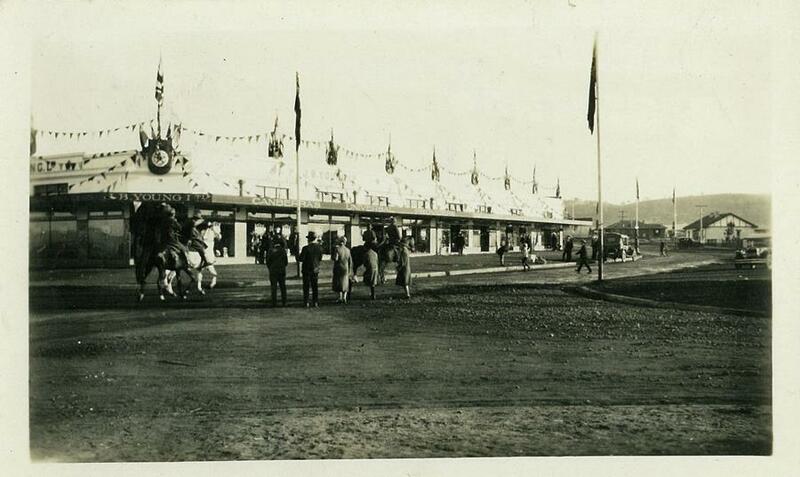 It had to be opened by the Duke of York at 11:00 am on 9 May 1927. There was no extension to this deadline. But things didn’t all go to plan. And there was a bit of a drama with the statue in King’s Hall.